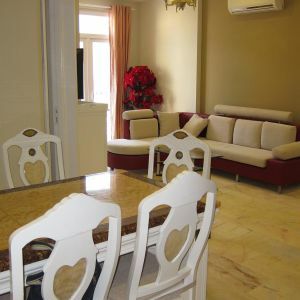 Beautiful Tropic Garden apartment for rent. 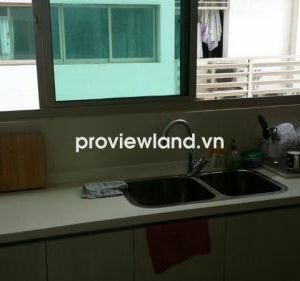 Apartment has 112 sqm with 3 bedrooms, Saigon river view. Luxury furniture and elegant design. 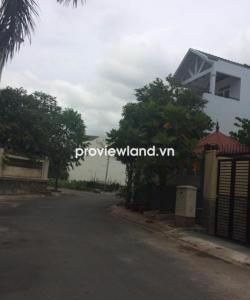 - Project by the owner Novaland. 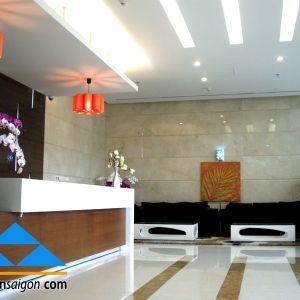 Located in the center of Thao Dien, 3 sides overlooking Saigon River. 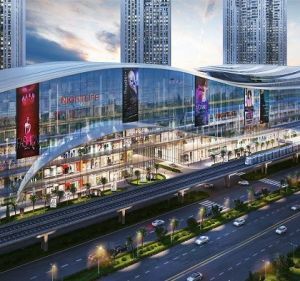 Easily connect with Metro stations 6, 7 of Ben Thanh, Suoi Tien, District 1, District 7, Binh Thanh District and District 9. - Other services: Banks, post office, boutique shop, etc.